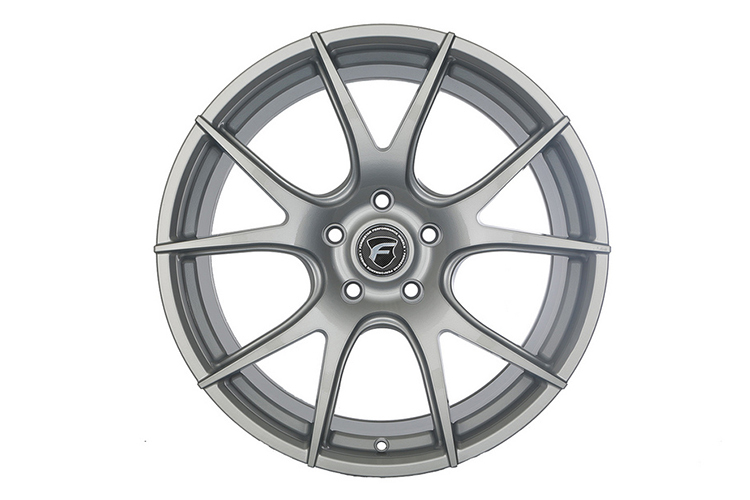 Local pickup of these wheels can be performed in the southern California area, please e-mail a ModBargains sales representative to schedule an appointment. Otherwise shipping is a flat $99 to the US. 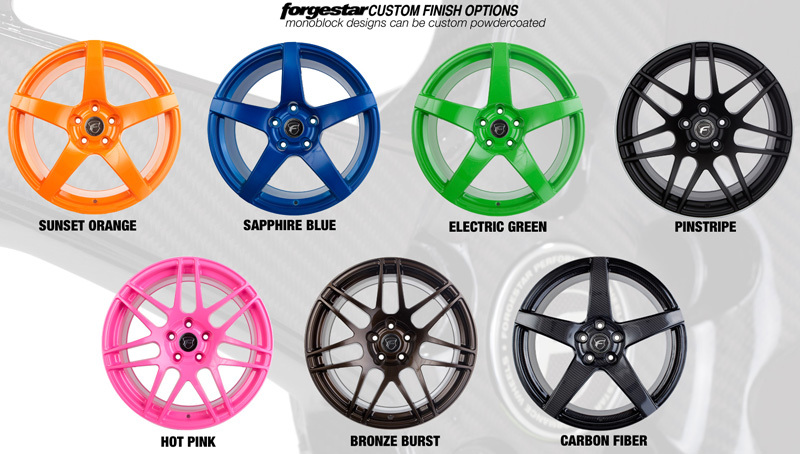 International shipping for the Forgestar CF5V quotes are available via email.